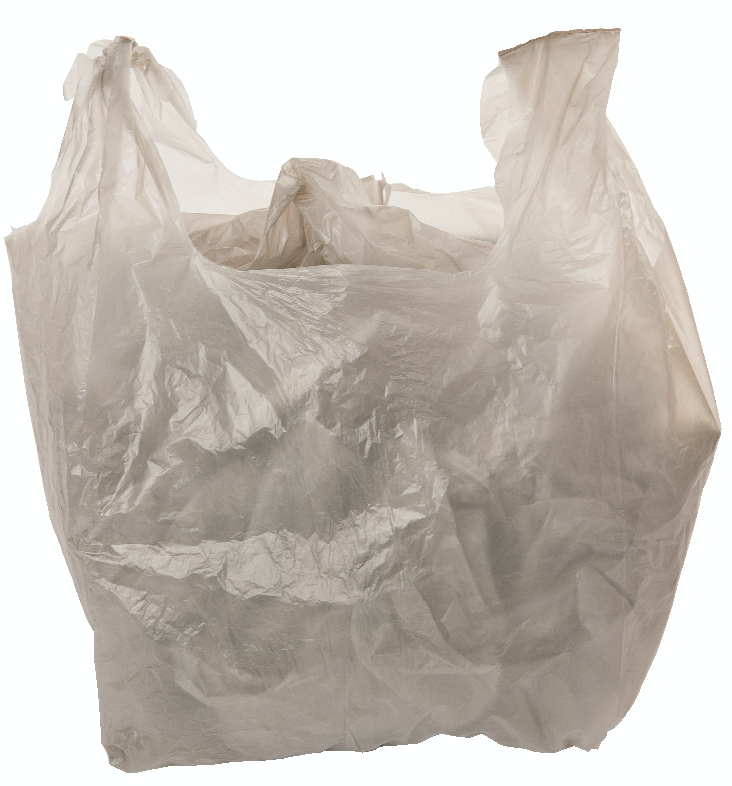 On Monday, July 23, 2018, City Council adopted a new plastic bag policy effective January 1, 2019 to encourage the use of reusable carryout bags in the City of Kenmore. The policy prohibits retailers from providing single-use plastic bags to customers at checkout and requires they charge a 5-cent fee for each recycled paper bag supplied. This fee is retained by the retailer. The ordinance includes exemptions for in-store specialty bags (for items such as bulk foods, produce, meat, etc.) and bags for prepared foods (restaurant takeout bags), laundry, newspapers, pet waste, garbage bags, and bags where dampness could be an issue. Additionally, low-income residents with electronic vouchers for government programs will be exempted from the 5-cent fee. Plastic straws were not addressed in this ordinance. In Kenmore, we value our natural resources and our comprehensive plan calls for protection of natural and environmentally sensitive areas, open space, trees, air quality, and water quality. Plastic bags that aren’t recycled end up in our landfills and pollute our environment.